Highend media, publisher of international luxury magazine Billionaire and digital publication Billionaire.com, has acquired Crown magazine from Smart Media. A quarterly specialist watch periodical, Crown is known for its comprehensive and insightful content. Covering middle to high end luxury watch marques, the two year old magazine aims to be a resource for both budding watch lovers and horological enthusiasts. The enhanced variety of luxury titles allows Highend Media to present a greater scope of offerings to readers and business partners across both print and digital platforms. Flagship titles Billionaire and digital publication Billionaire.com will be bolstered by added horological content a mainstay of the global luxury market while Crown will look to enhance its presence in regional markets as well as on digital platforms in the coming months. A quarterly publication, Crown is not currently audited. It is distributed in Singapore and advertisers on board include luxury brands such as Rolex, Harry Winston, A.Lange & Söhne and Van Cleef & Arpels. “At Highend we are committed to making a sustained and meaningful contribution to the narrative of luxury media. 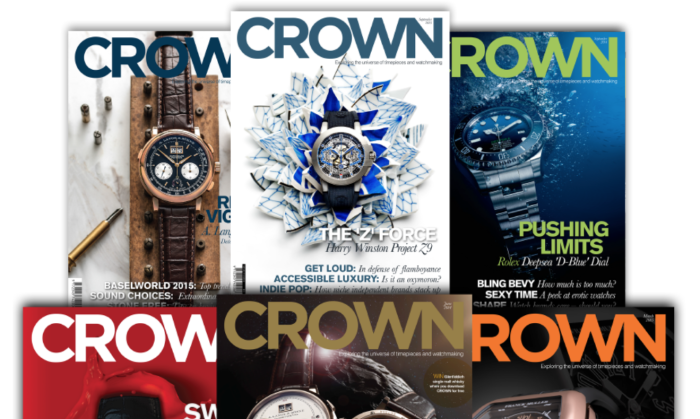 This is an exciting development because the addition of Crown allows us to delve deeper in to The regional luxury market and the prestigious, centuries-old craft of watchmaking,” Andrew Nicholls, managing director of Highend Media, said. CCB will appoint Ramasamy Devaraju, the current director of operations on 1 September to temporarily manage the day-to-day operati..
Can CE hopefuls claw back trust? Local politicians are facing some of the worst, and let's face it embarrassing, political blunders in recent memory. Can they claw..